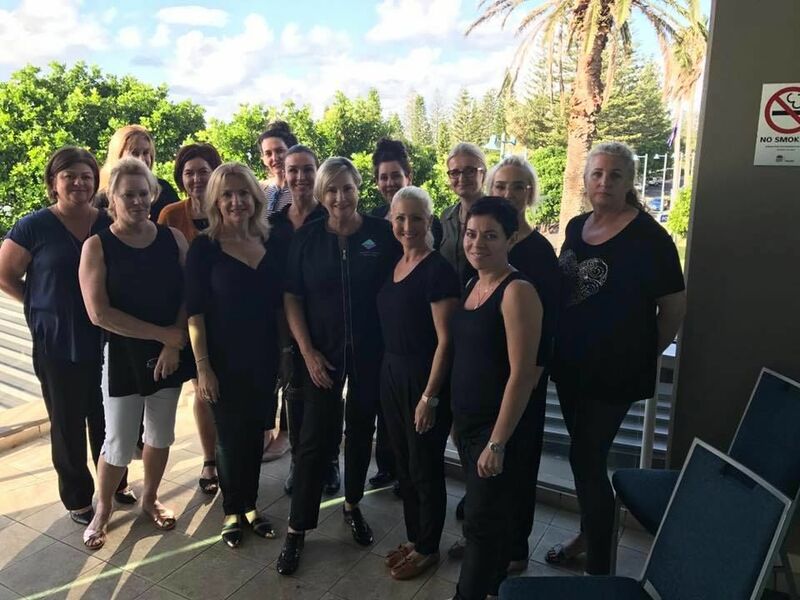 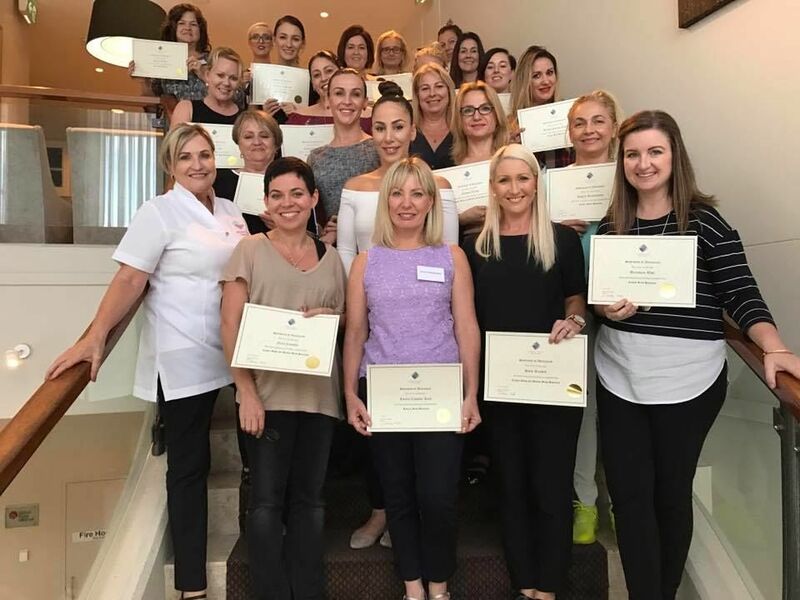 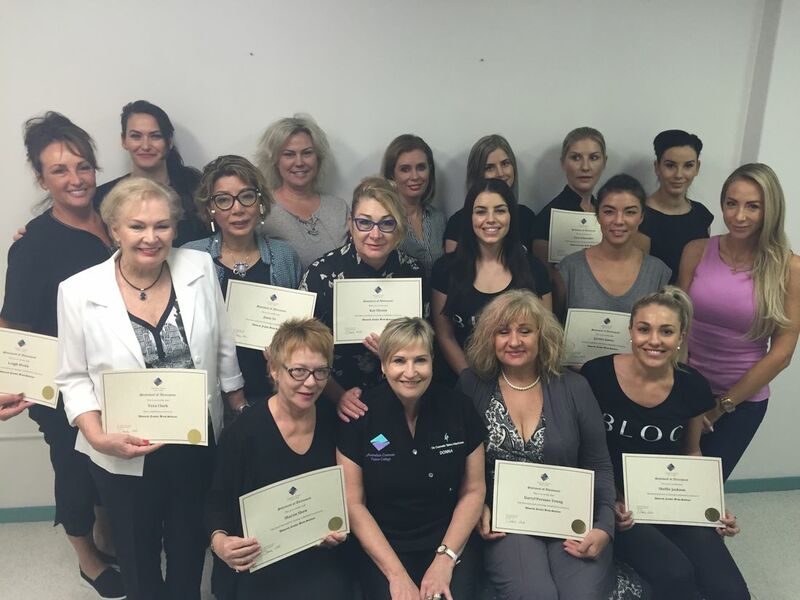 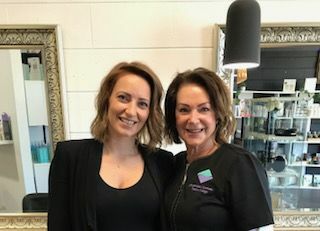 Jenna at Port Macquarie working with Rebecca Rea completing her Design and Provide certificate. 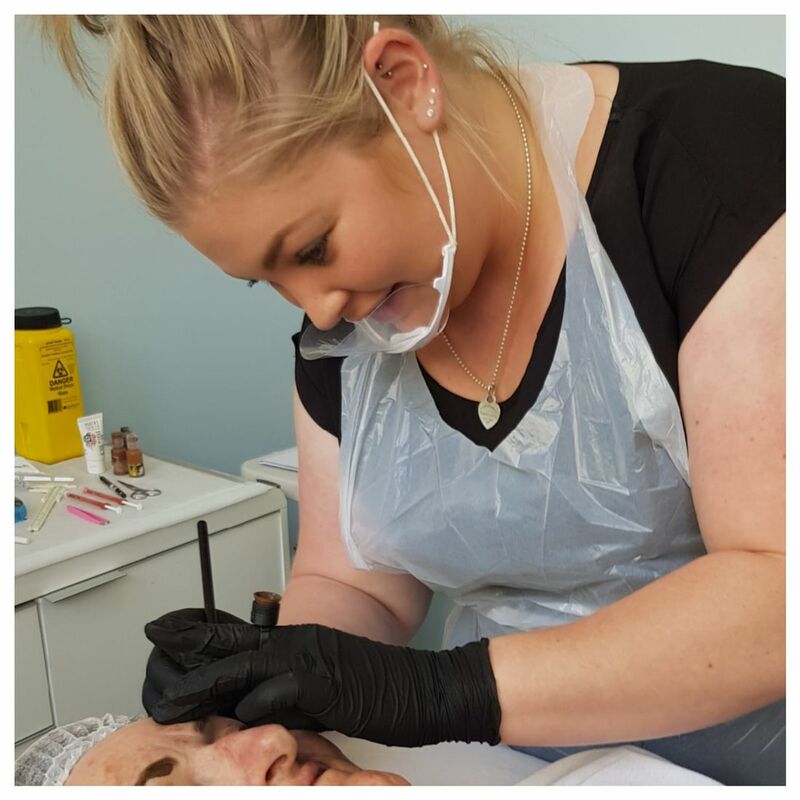 Amber completing her Design and Provide Cosmetic Tattoo accredited certificate with Leigh at the Sunshine Coast. 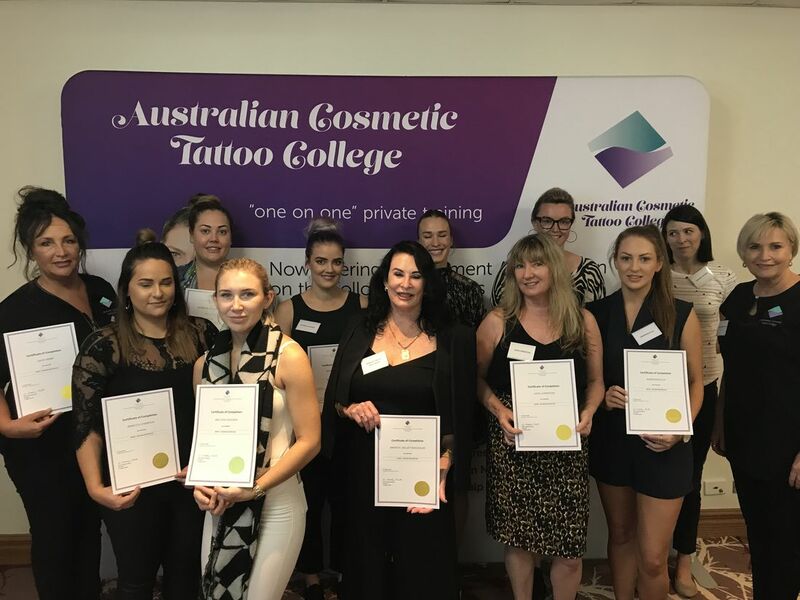 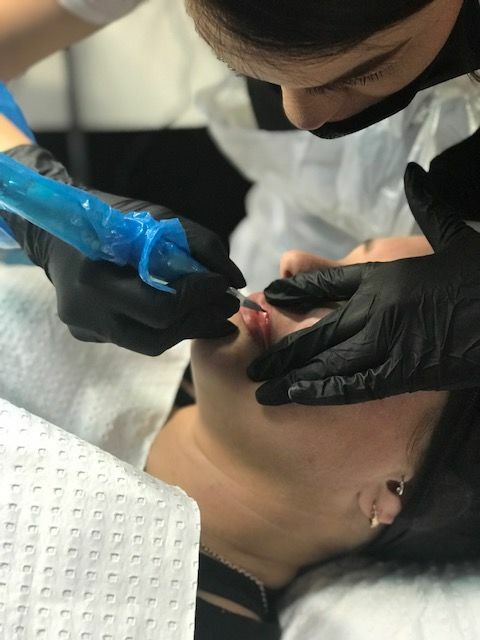 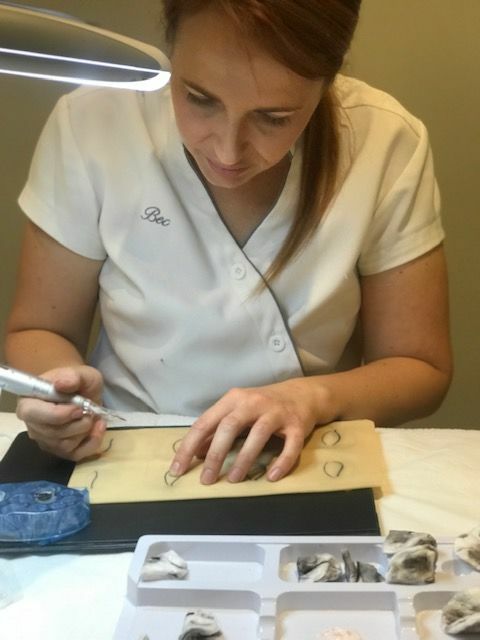 Tiana completing her Design and Provide Cosmetic Tattoo accredited certificate with Jun in Sydney. 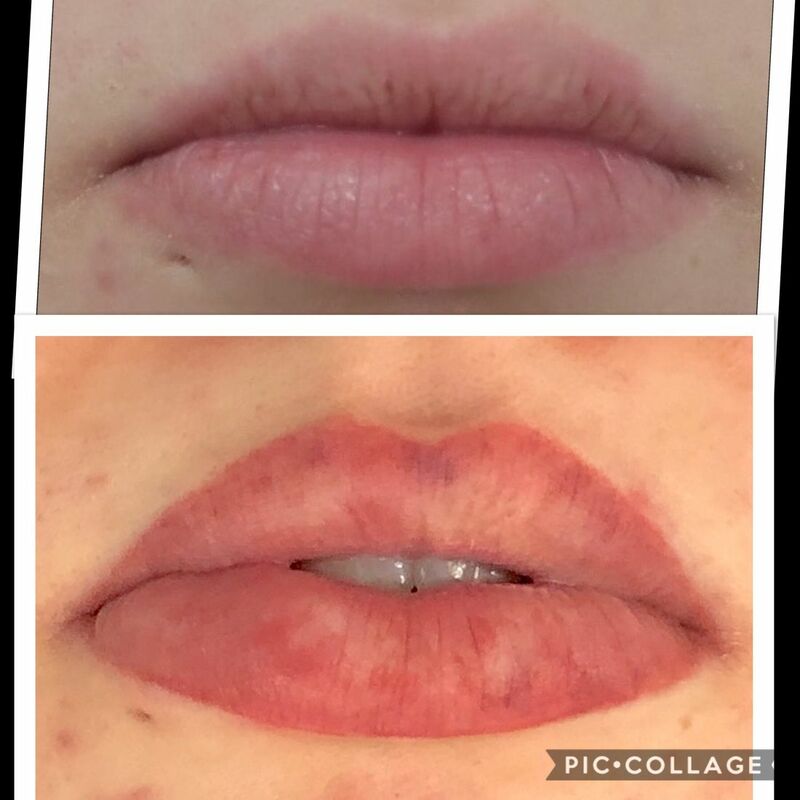 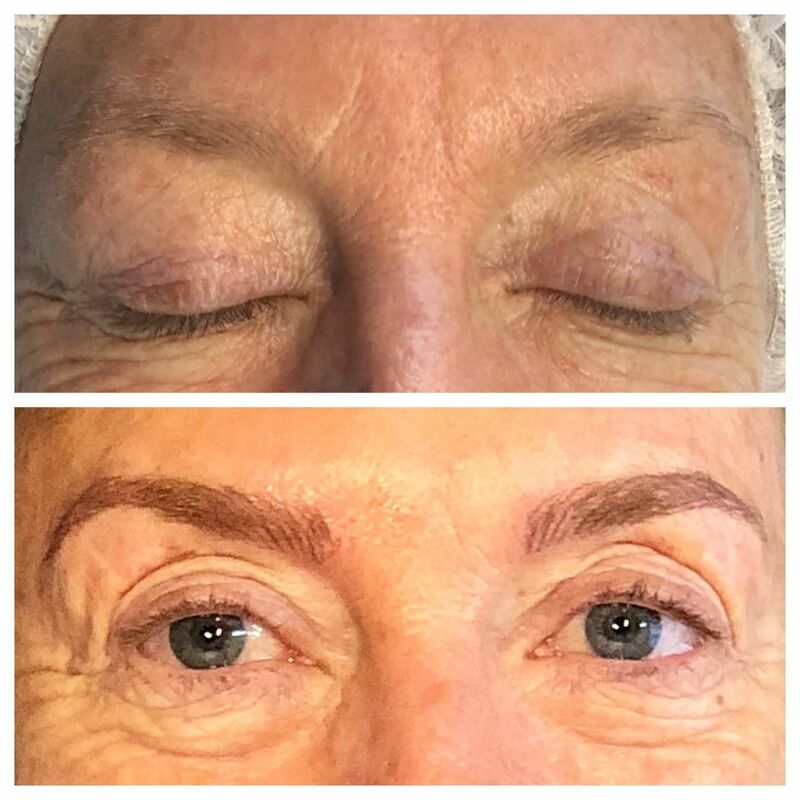 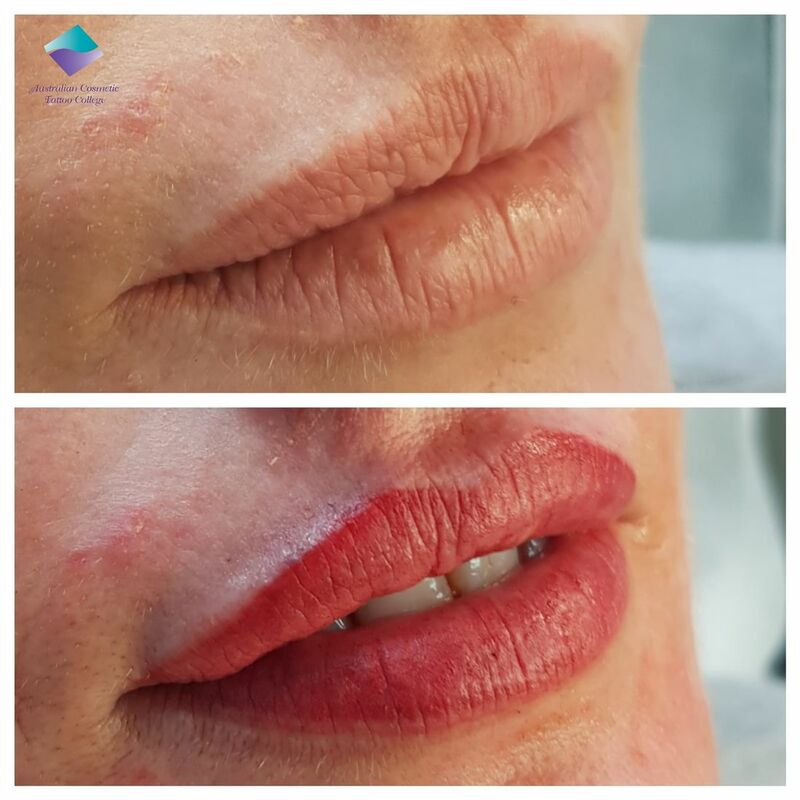 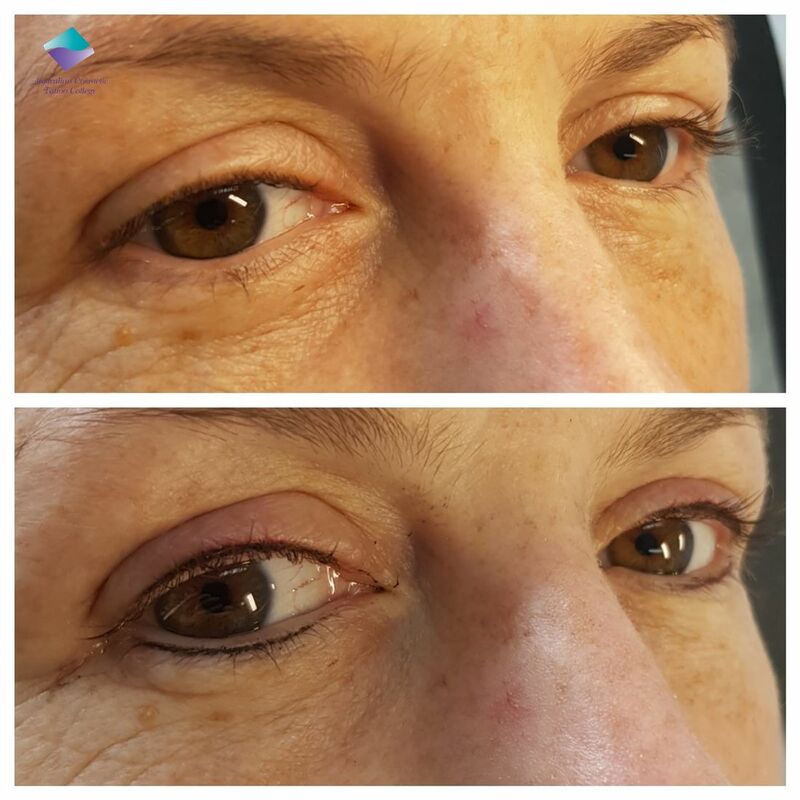 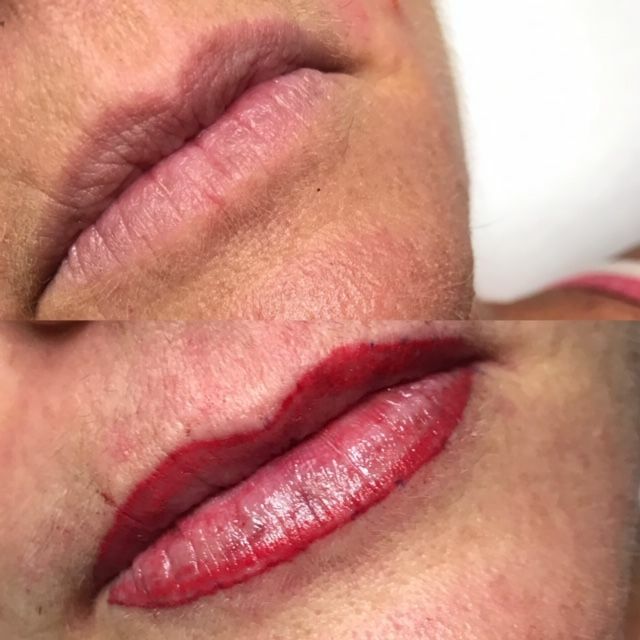 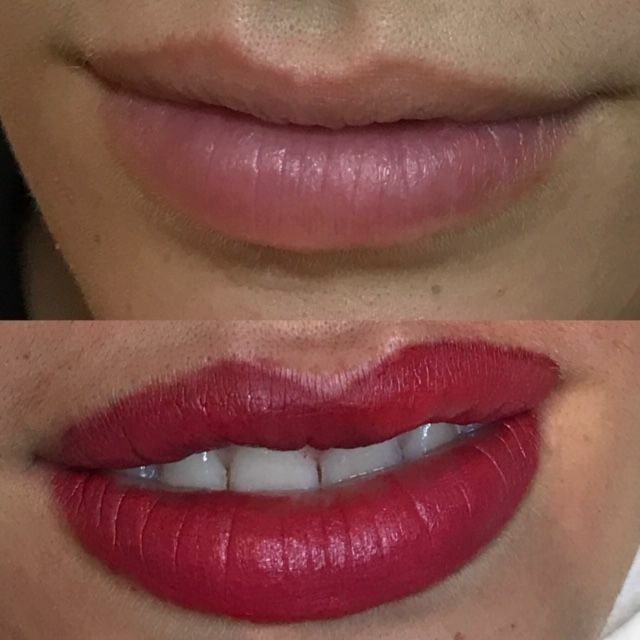 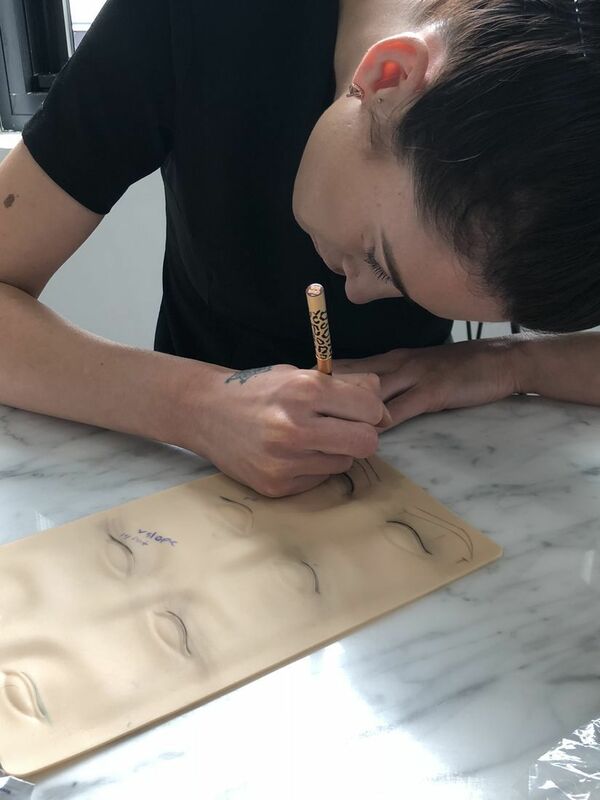 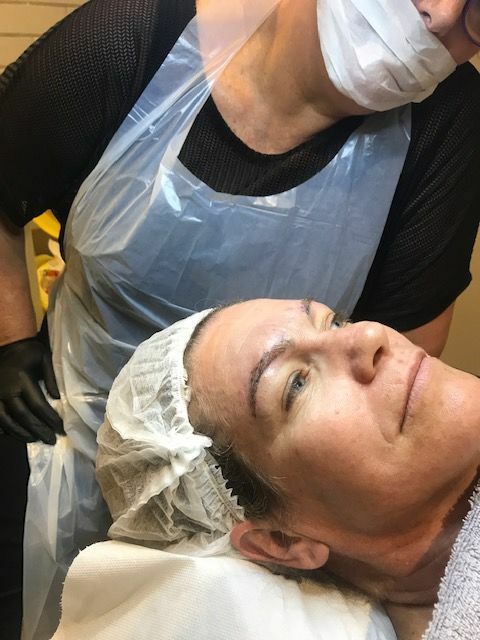 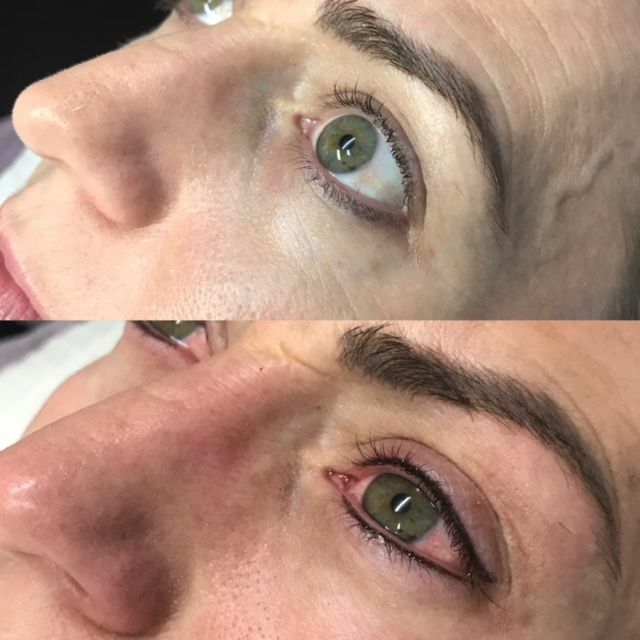 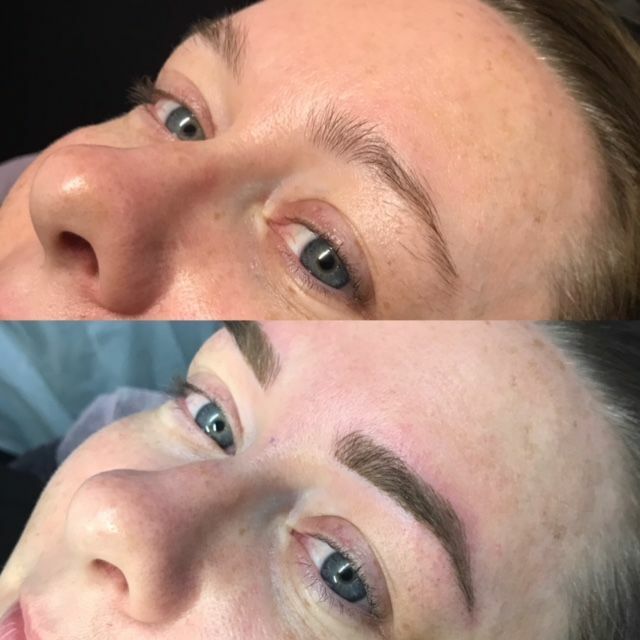 Emma completed Micro blading with Jun in Sydney. 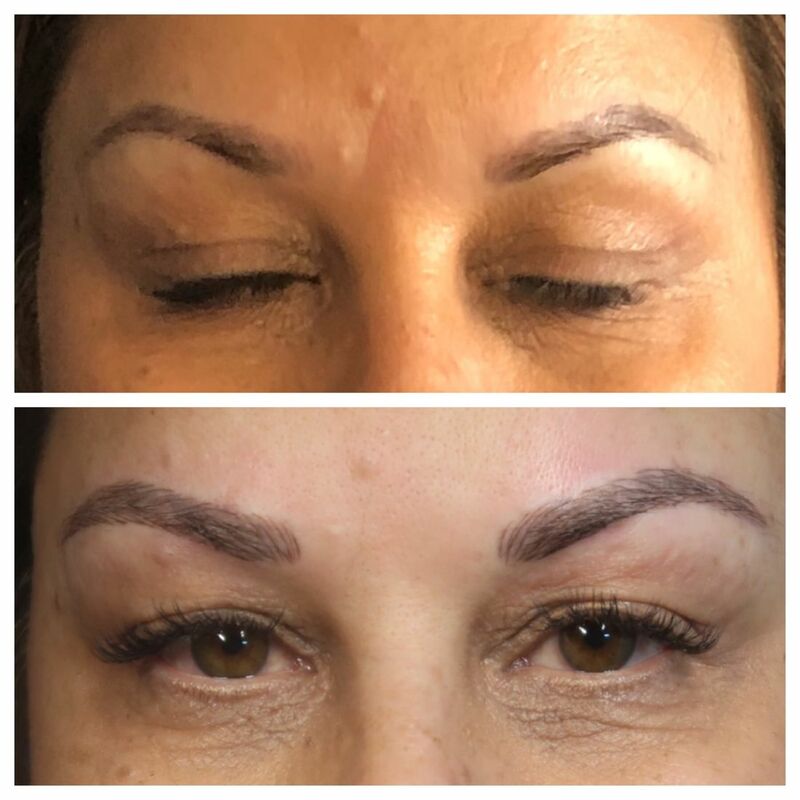 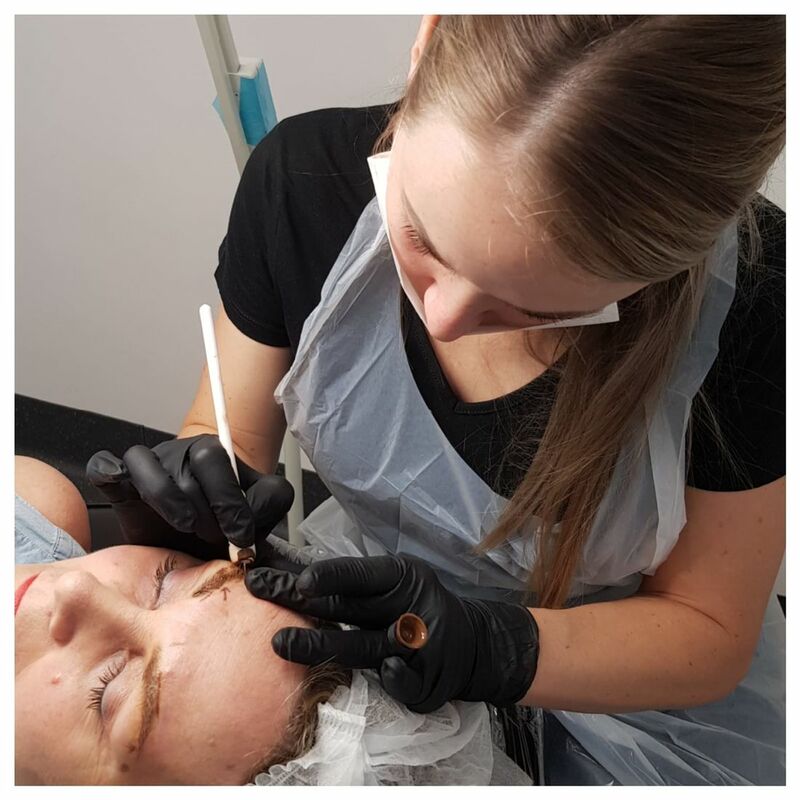 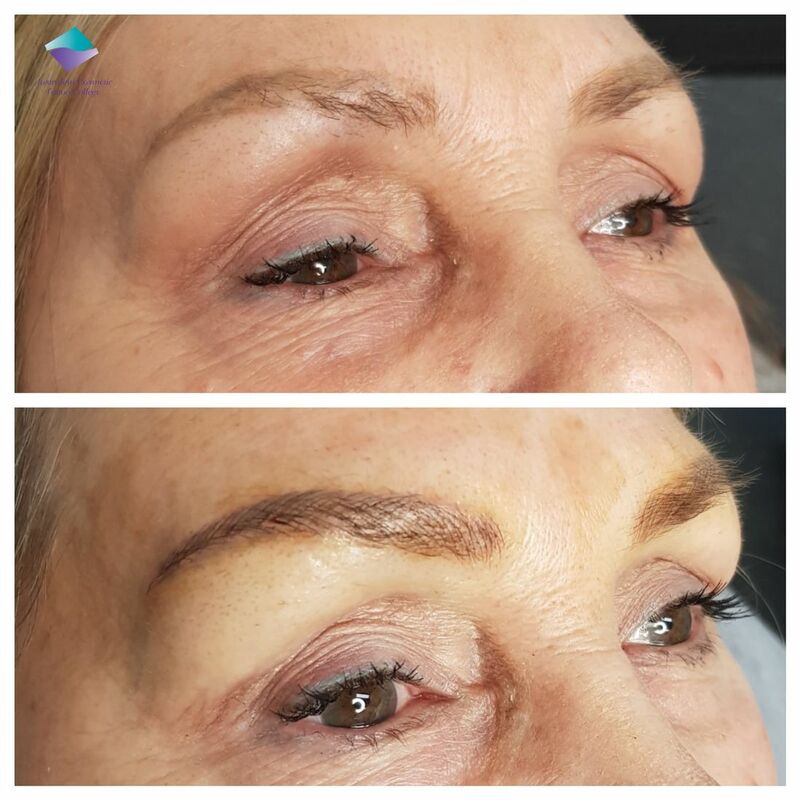 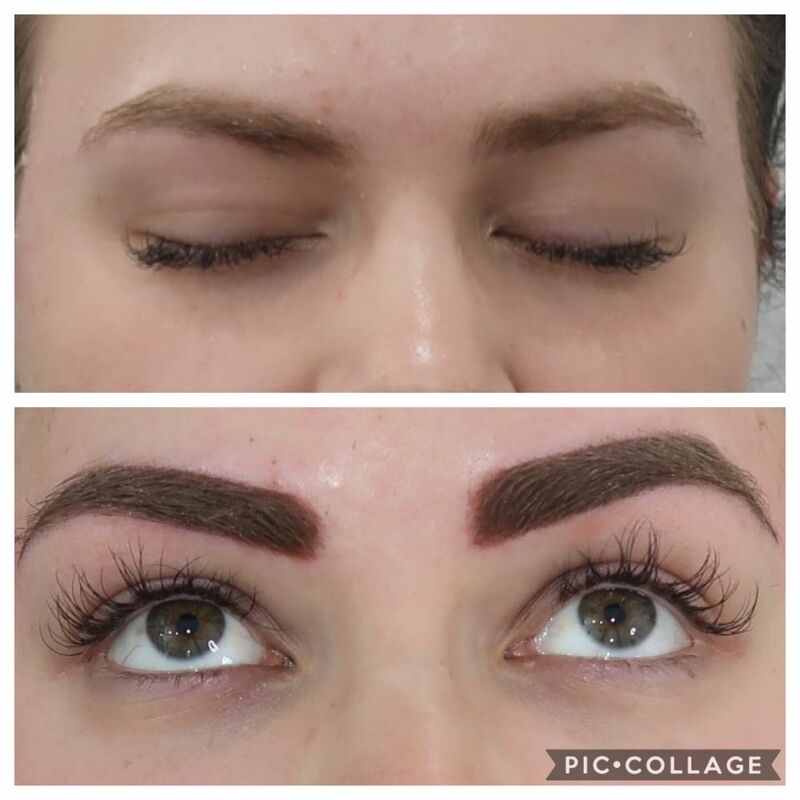 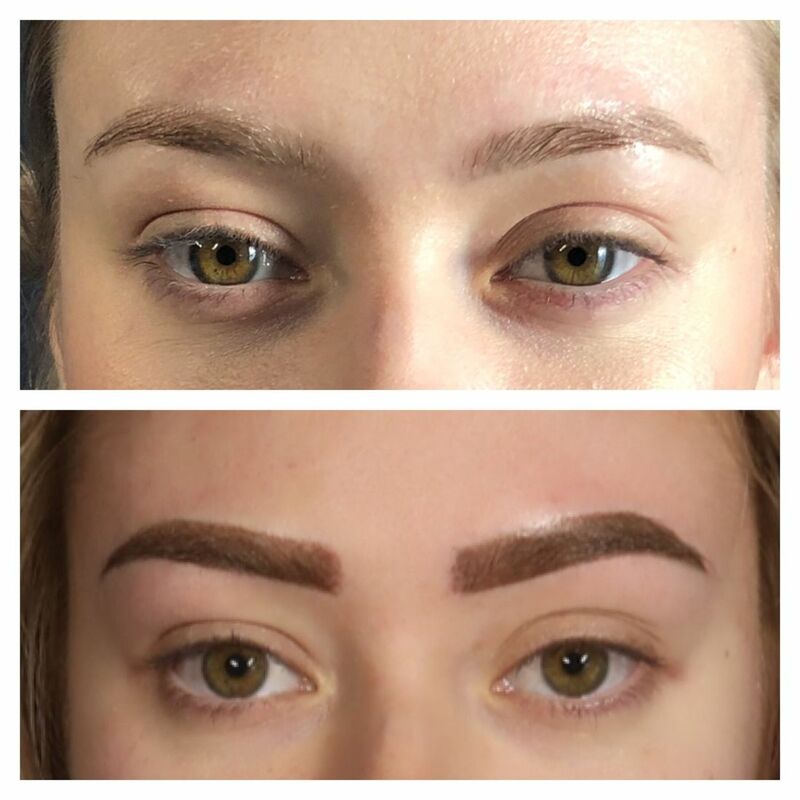 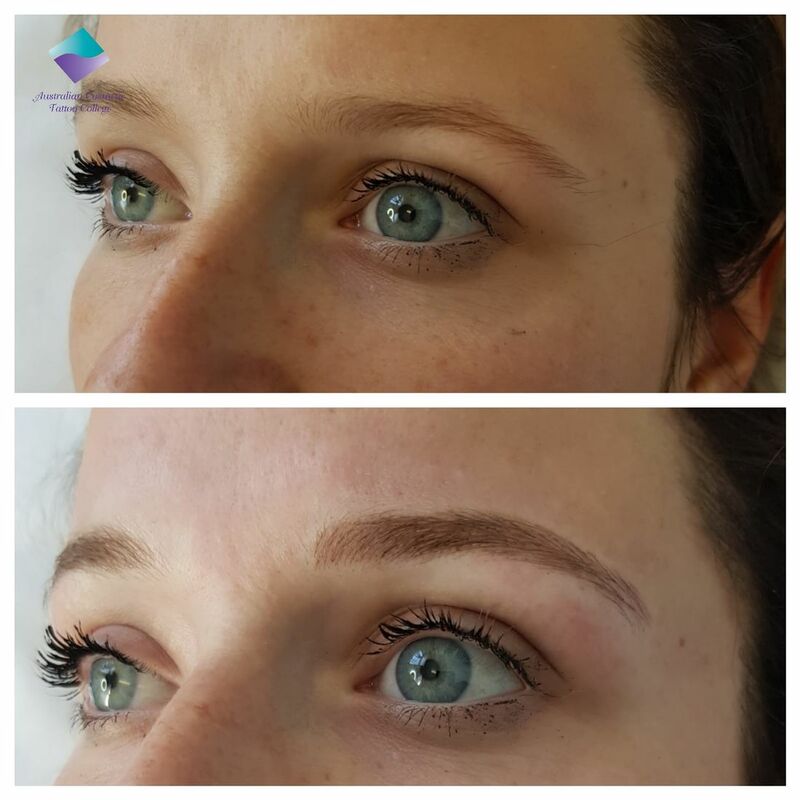 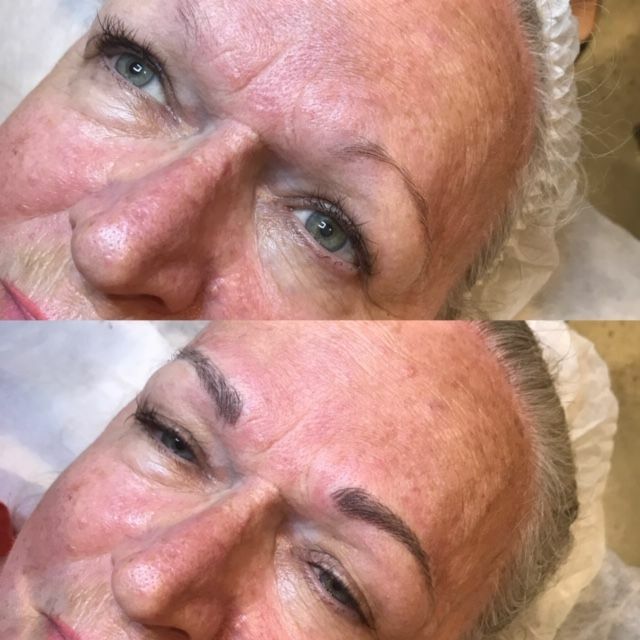 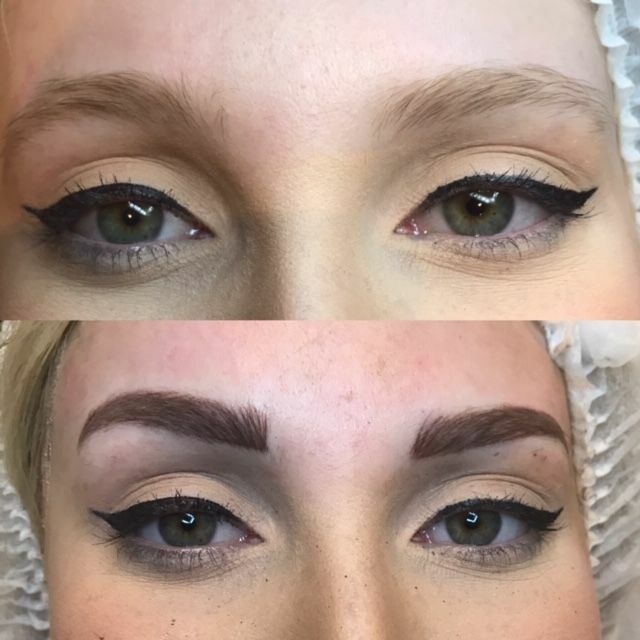 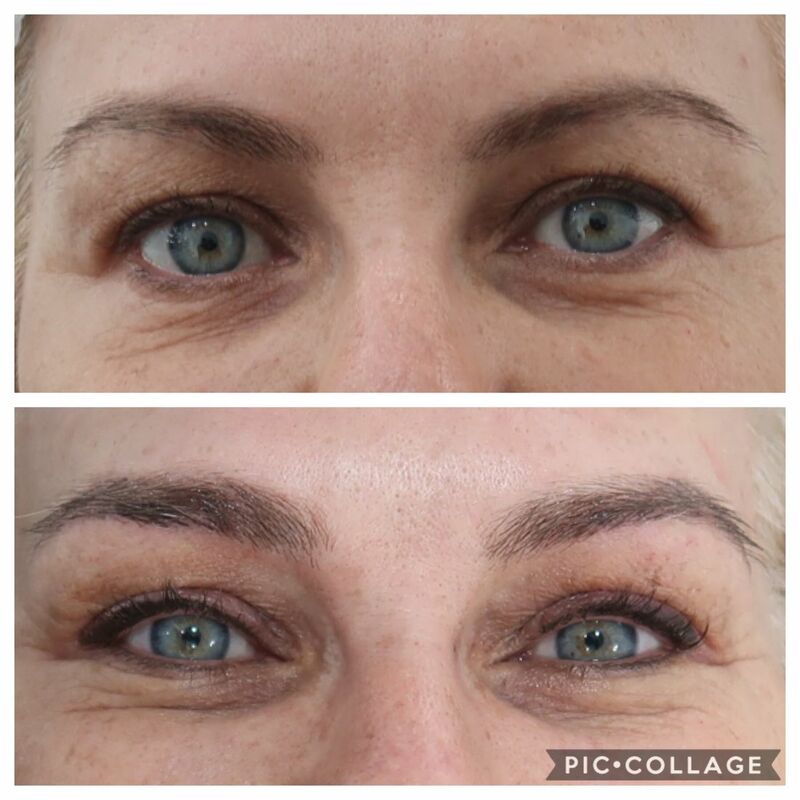 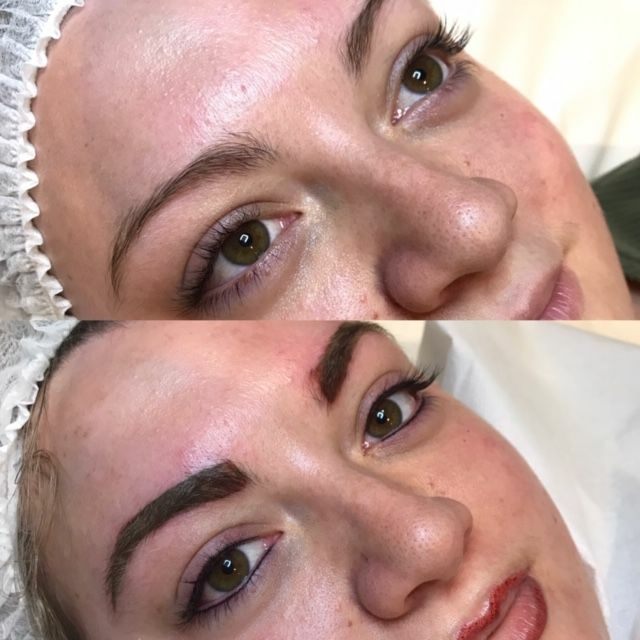 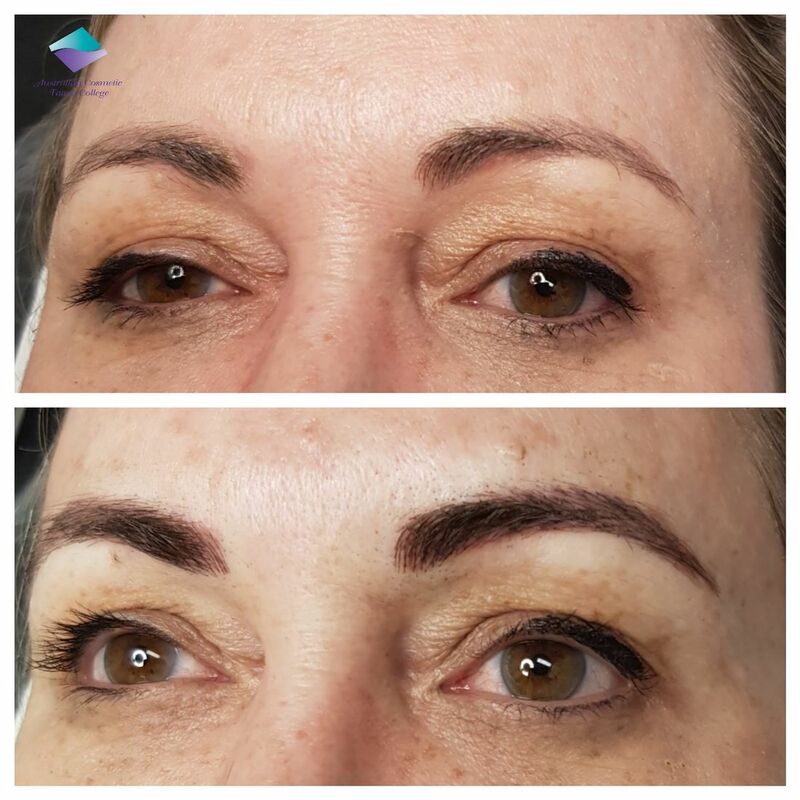 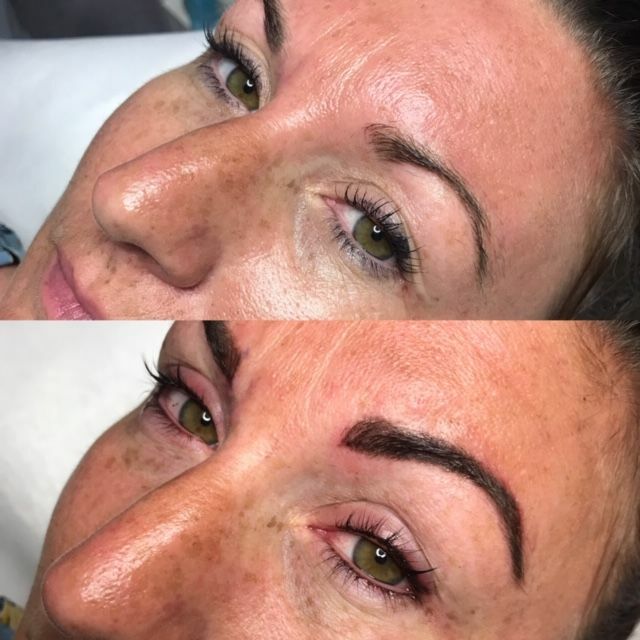 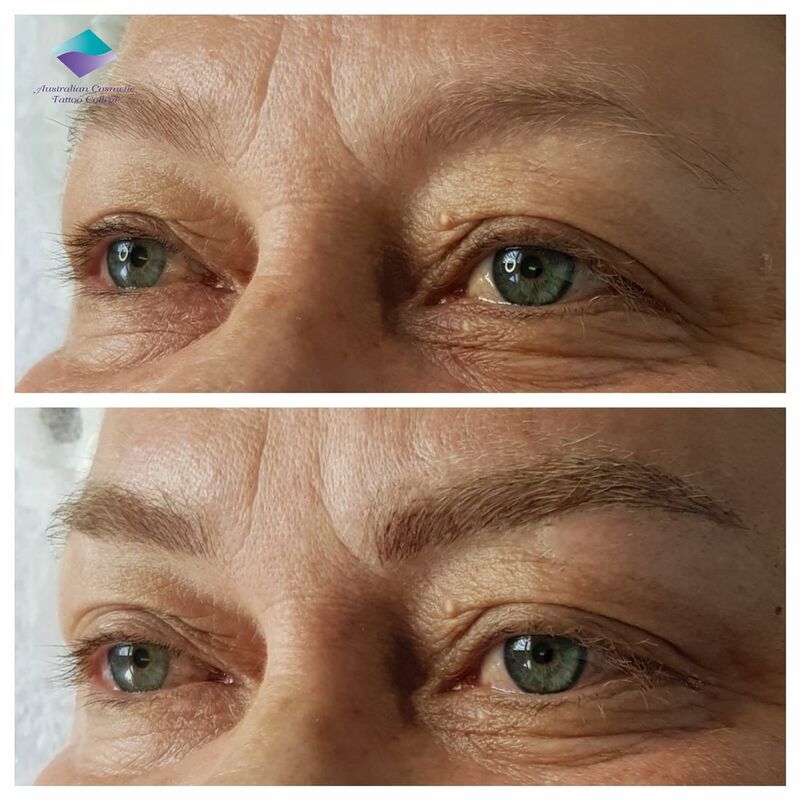 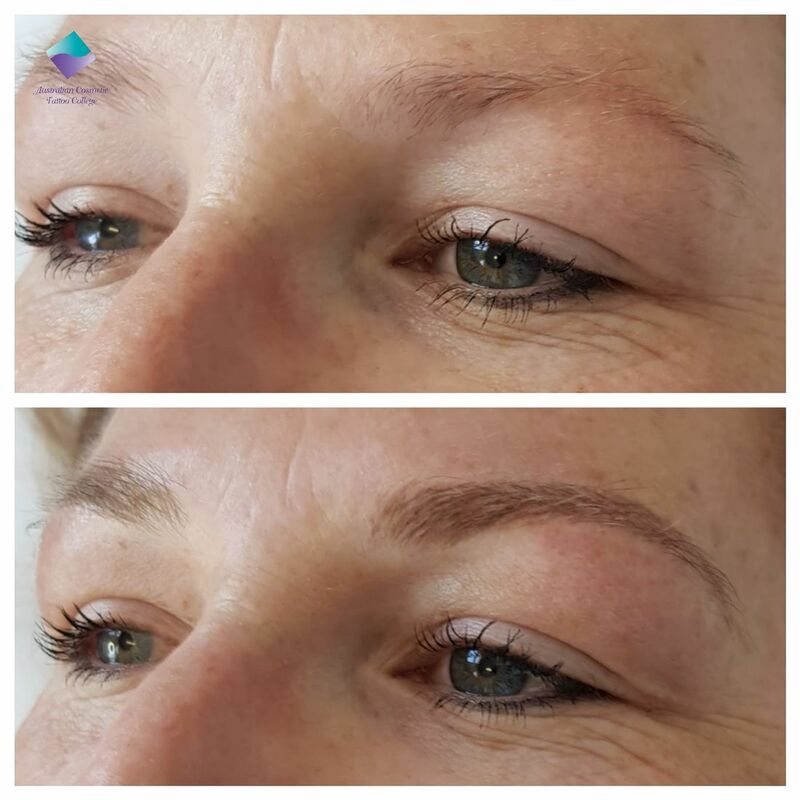 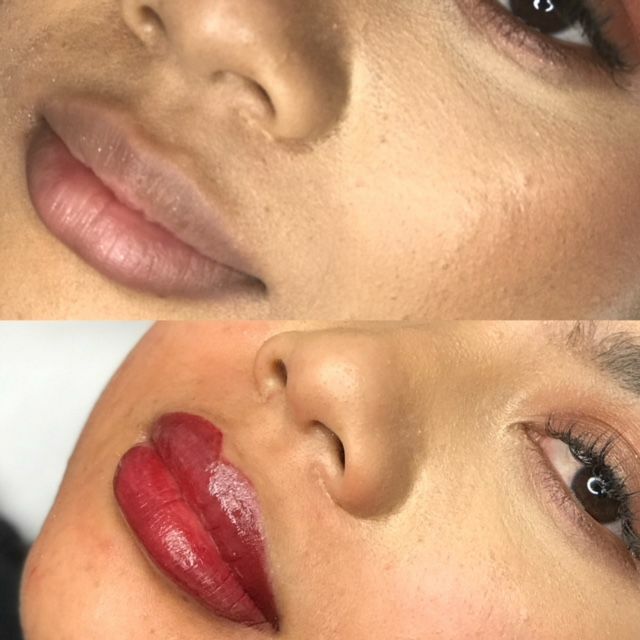 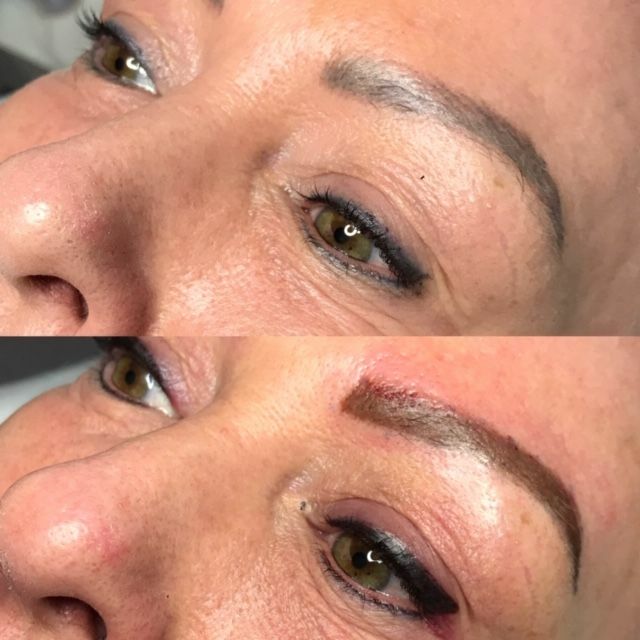 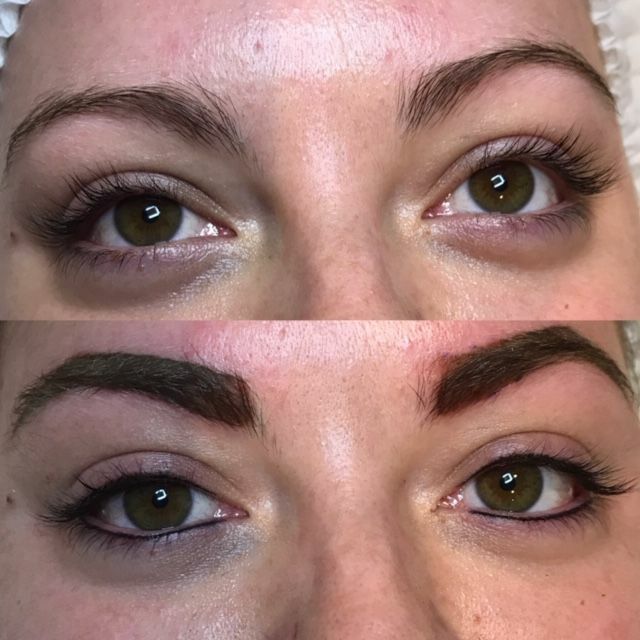 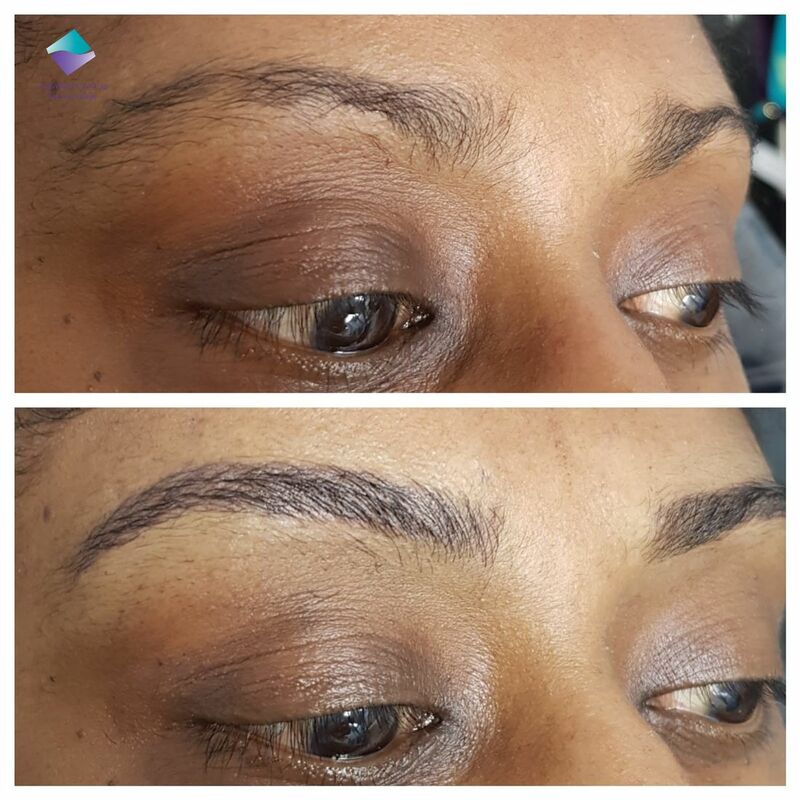 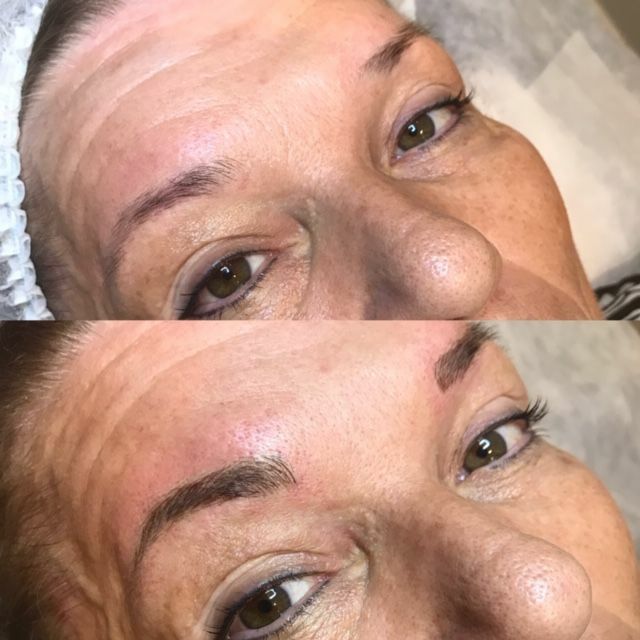 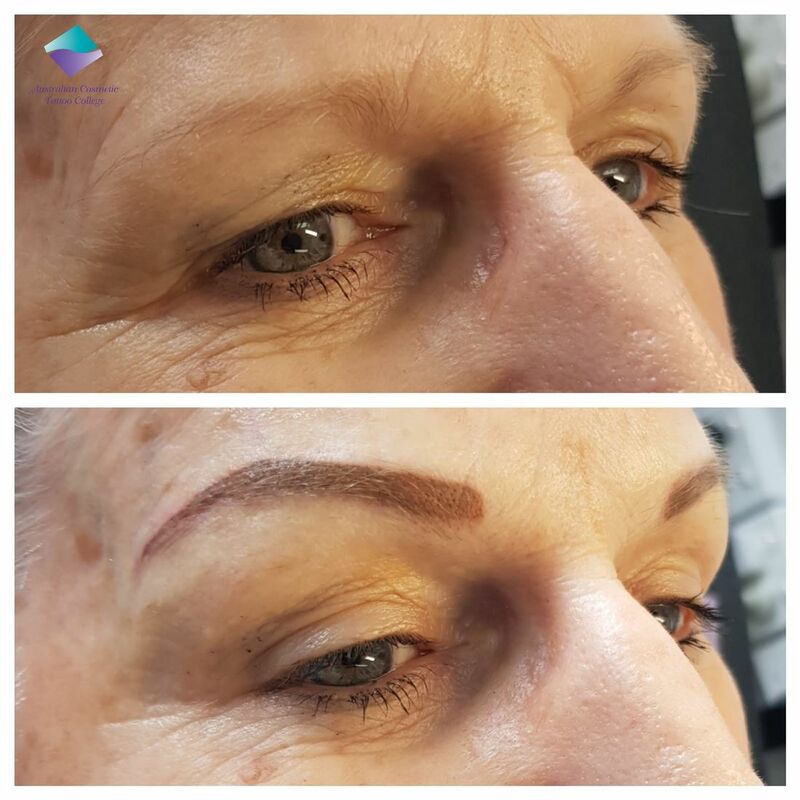 Some of Rebecca in Brisbane's student Shenayah's Micro blading work.